Get Bird Control products including Bird Spikes, Pigeon Spikes, Polycarbonate Bird Spikes, Bird Deterrents and other Bird Control, Bird Proofing or Bird Deterrent products from Securi Cap. A) The thorns are short and their apex is purposely made with a radius. B) Any painful effect can only be due to pressure applied to the thorns and as cats & possums only weigh a small amount, they are unable to exert harmful pressure. C) The thorns are spaced to ensure that animals are made uncomfortable, yet not hurt. D) Cats and possums have very keen eyesight and excellent survival skills. 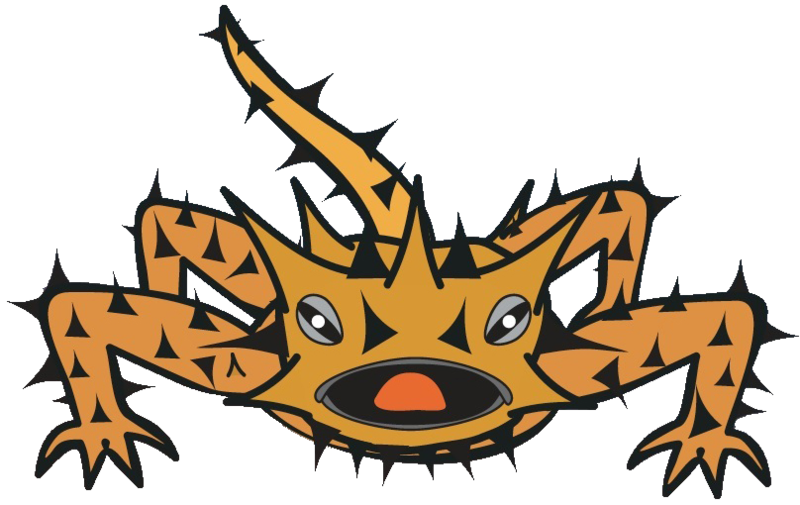 They easily recognize the Thorny Devil spikes from a distance; and once they have encountered them, they generally choose to modify their behaviour. E) Thorny Devils are low harm, obvious and benign.